In St. Petersburg, the work of the International Convention SportAccord completed. Today, May 31, the General Assembly of SportAccord was held, where SportAccord presidential elections took place — in place of the retiring Hein Verbruggen. President of the International Judo Federation Marius Vizer became the new president of SportAccord. 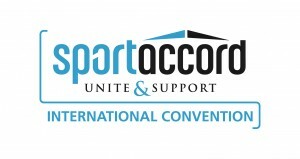 SportAccord Convention was held in St. Petersburg, Russia, 26-31 May, 2013. SportAccord Convention is a 6-day gathering of over 2000 leading representatives from international sport. 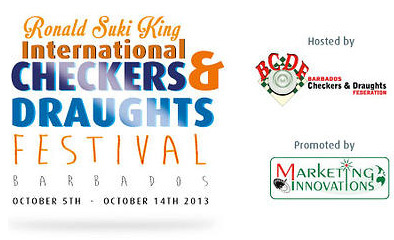 Held in a different country each year, it encompasses the Congress and General Assemblies of 3 Associations who members consist of over 100 International Sports Federations (IFs) and member Associations.